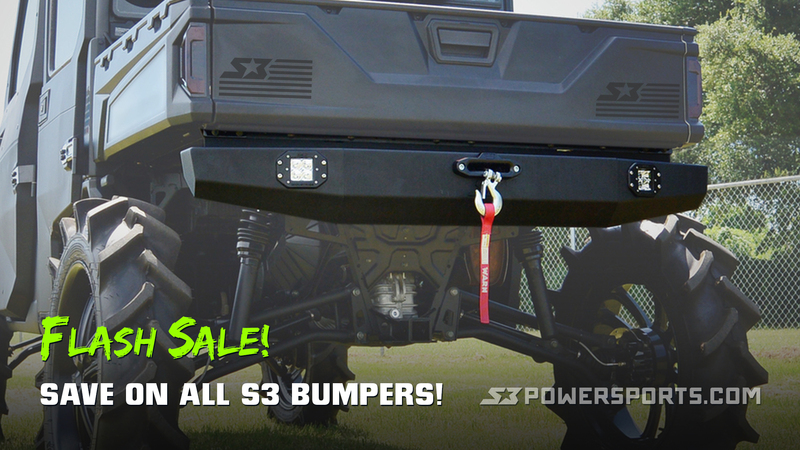 SAVE On All S3 Bumpers! Excludes previous purchases and other discounts. Discounts applied at checkout. Limited Time Only! We're clearing out inventory to make room for NEW parts and projects! 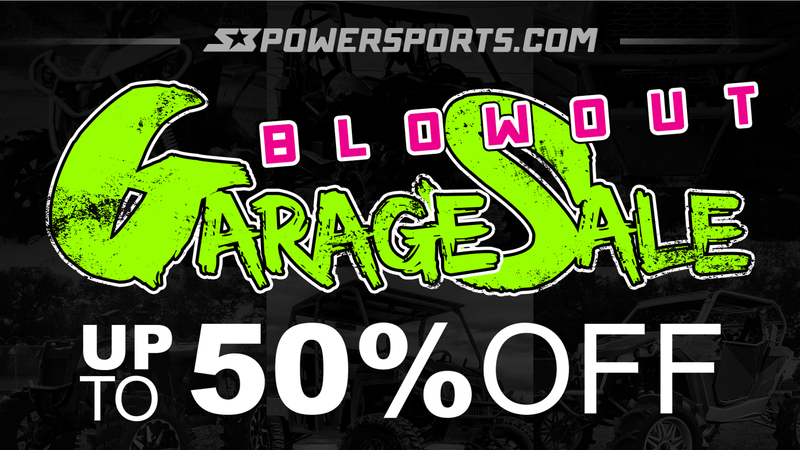 Special Pricing on Discontinued, Overstock, Scratch & Dent, and Clearance items! Selling below cost to move 'em fast!